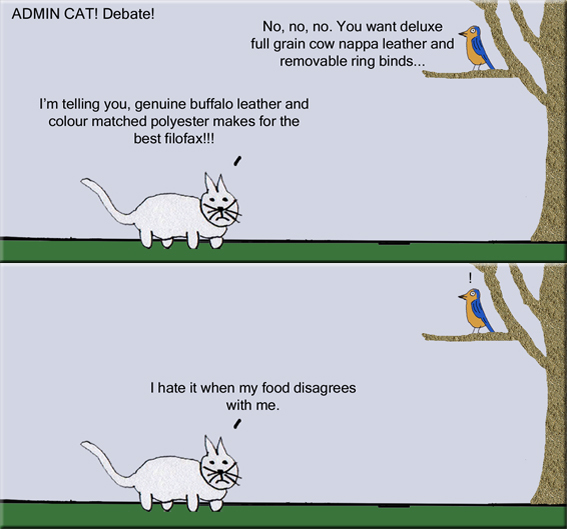 For more cartoons, click on ‘ADMIN CAT!’ from the category menu on the right. Please feel free to repost/share the link to this page anywhere you like, but please don’t just use the picture itself. While you’re here why not check out my new book ‘The Dimension Scales and Other Stories’ linked on the top right of this page?